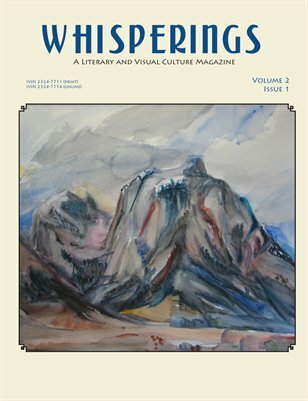 The new issue of Whisperings from Mountain Tales Press just hit the shelves, and it features the first eight poems of Afterworks, a series of twenty-five ekphrasis poems. You can order the new issue in both digital and print forms via Magcloud. The plan is to serialise all twenty-five poems from the chapbook in Whisperings, so watch this space in the coming months for more material.